Through our extensive experience with developing various medical equipment, we pride ourselves for our product developmental capabilities. For instance, through co-operation with science institutions in the USA , we have developed efficient ultraound imaging algorithms. This ongoing process of refinement yields ultrasound imaging of high quality. 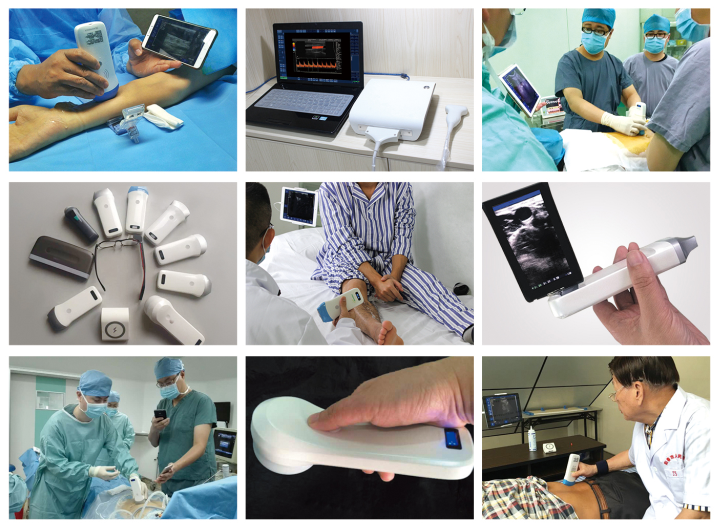 Our all-digit and all-focus beam-forming ultrasound imaging system undelies our ultrasound imaging succes. Needless to say, our products recieve high praise from customers. We use multiple complex algorithms to achieve the all-digital and all-focusing system’s image quality. And thus, the quality-price ratio has been raised to a market-leading standard. All focus beam-forming techniques. Unlike the normal digital beam-forming, which can only achieve 2-4 focus points for transmit direction and every point for receive direction, this technique can achieve both transmit and receive focusing effect for every single point. Thus, it greatly enhances image quality in the lateral direction. High quality, low noise amplifier and high resolution A-D converter . Our development of space and frequency compounding has greatly increased the focus results and increased signal-to-noise ratio. Automatic aperture is capable of resizing both near and far field resolution.